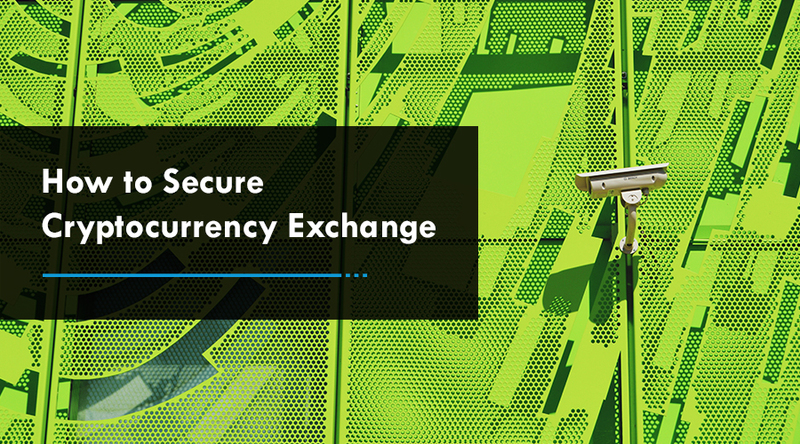 With the ever-increasing number of cryptocurrencies and ICOs, the need for security of digital currencies has also risen to a greater extent. Recent researches show a remarkable rise in blockchain wallet users with more than 3.1 million users using the crypto wallet in the year 2018 to store, send and receive coins. If you would like to make your own cryptocurrency or trade them it is essential to own a cryptocurrency wallet as it serves the purpose of recording transactions on the blockchain technology. This, in turn, brings all the benefits of security, scalability, transparency, decentralization, and immutability. If a cryptocurrency is transferred to the wallet, the ownership of the crypto coins is then signed off to the holder’s wallet address. How Does Cryptocurrency Wallet App Development Works? Cryptocurrency wallet app development is all about developing a software program to manage crypto assets. 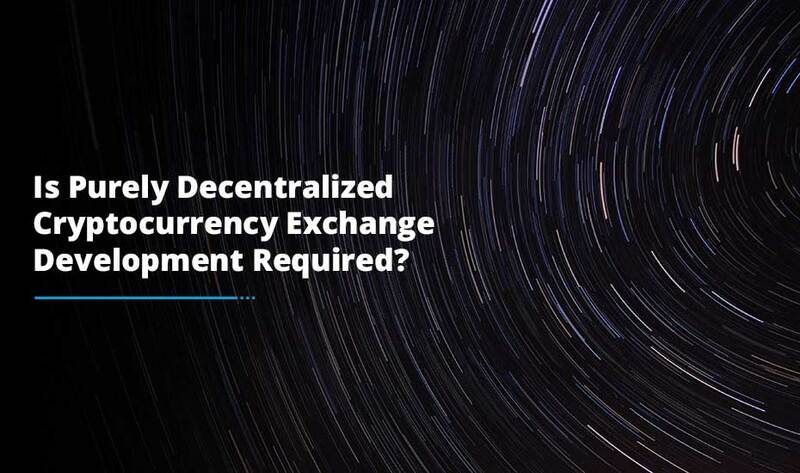 It stores private keys and public keys that allow users to send and receive cryptocurrency coins via the blockchain technology. You must be wondering your crypto transactions are stored in these wallets, but it is not true, instead the transactions are stored in blockchain network in the form of secure digital codes known as private keys which when used demonstrates the ownership of a public digital code, known as public key that works as your wallet address. Therefore, once the user’s private key matches the public key, the transaction is successful. Cryptocurrency Web Wallets: Web wallets are online wallets that store your keys online so users can easily have an access to the currencies stored in the wallet from any part of the world. However, web wallets are not much secure as the public keys are stored on someone else’s server. But with the right assistance of cryptocurrency wallet Development Company, using the web based wallet is more convenient and handy. Cryptocurrency Desktop Wallets: Desktop wallets are software programs that store your digital currencies in your personal computer or laptop. One of the key benefits of using a desktop wallet is that it provides complete control of the currency to the user not relying on any third-party interface. Cryptocurrency Mobile Wallet: With mobile wallet app, you can use your device camera to scan the recipient’s wallet address/QR code which is easier than typing in a long string of characters in the web or desktop wallet. The biggest advantage of the mobile wallet is that the keys are stored in your device and not accessible on the Internet or third party server. Cryptocurrency Hardware Wallets: Hardware wallets have a secure chip which means you can connect them to a computer and you don’t need to enter your private key on the computer to access it. Hardware wallets like Ledger or Trezor are amongst the most popular and secure options for storing your digital currency. In order to use the hardware wallet, first, you need a software wallet to interact with the hardware device which usually comes packed with the device. 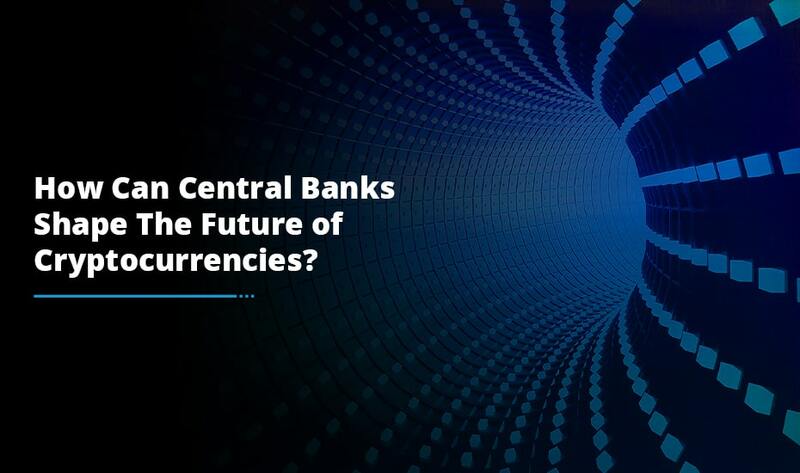 There is certainly an extensive range of wallet products available for the users and with upcoming wallets promising big innovations, issues such as: privacy and security need to be given thoughtful considerations. 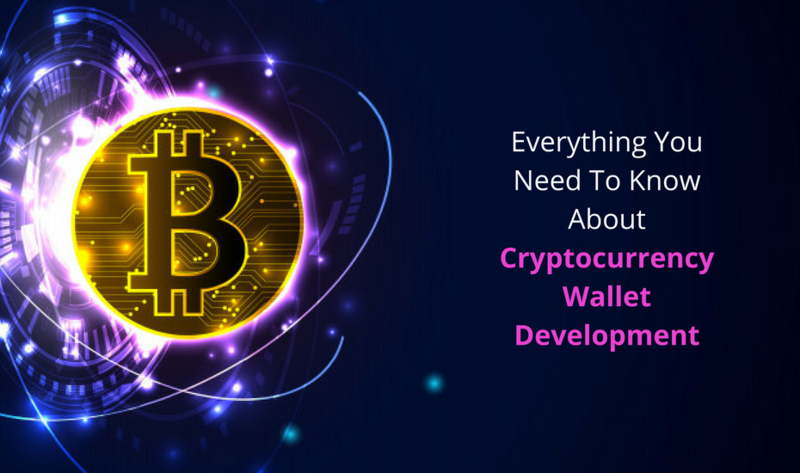 If you want to make the most of blockchain industry, do look for the best cryptocurrency wallet development company that takes good care of your user’s digital assets and assure secure and scalable solutions.